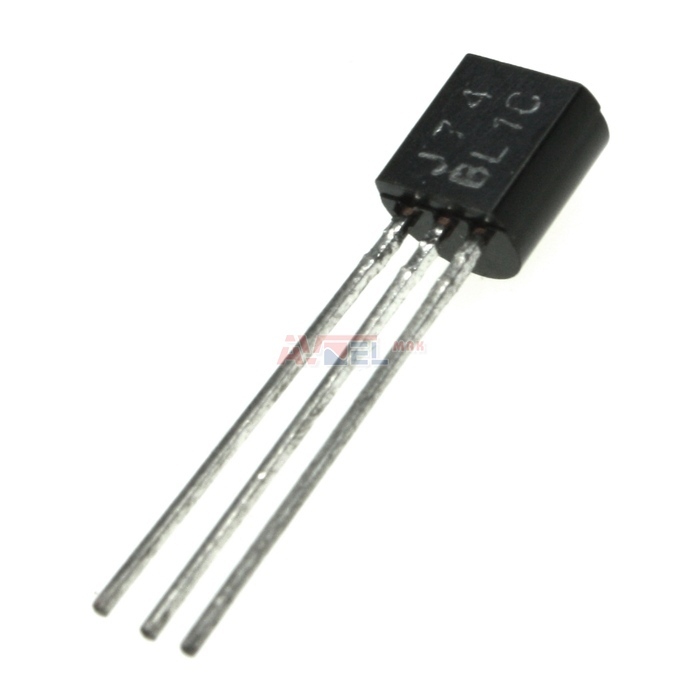 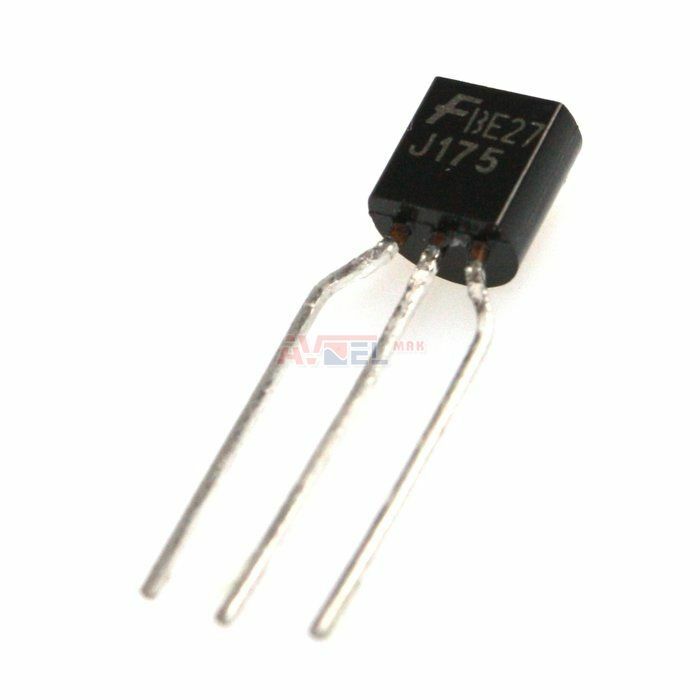 2SJ175 TO92 - FAIRCHILD - P-FET 30V 50mA ? 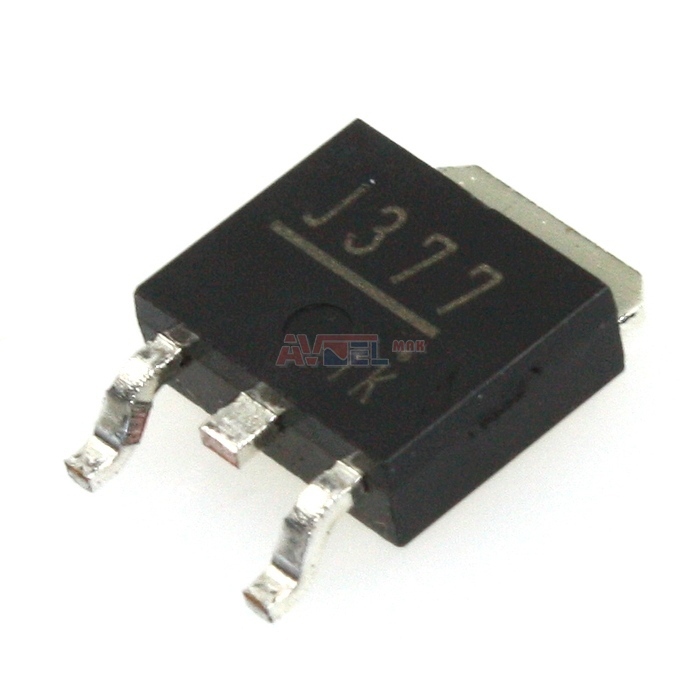 2SJ329 - orig. 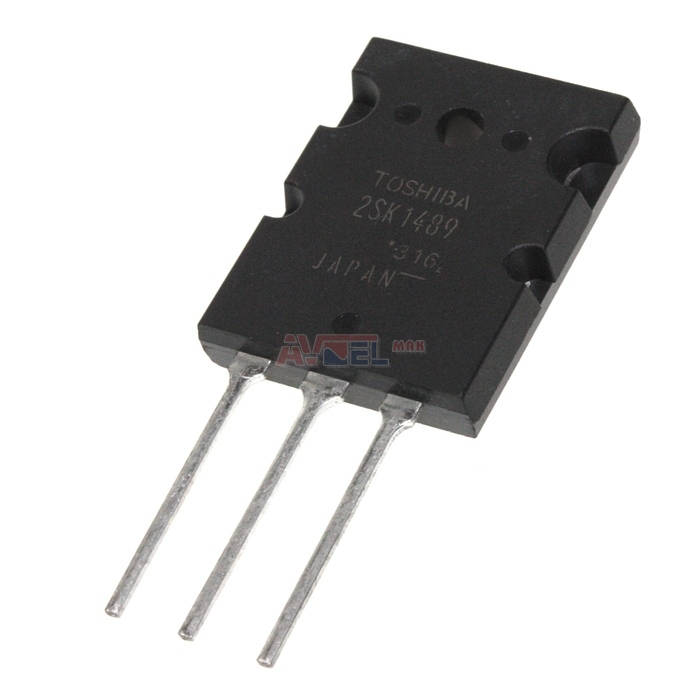 Panasonic - P-FET 250V 15A 35W ? 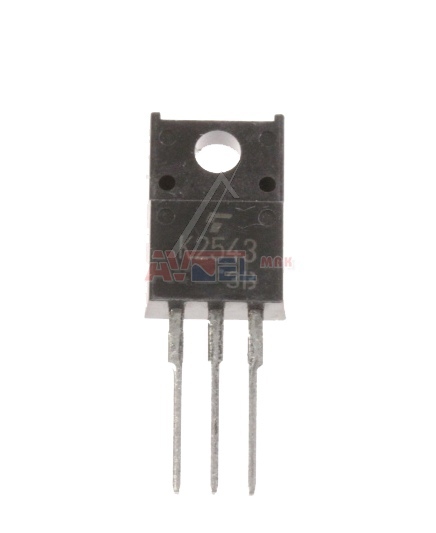 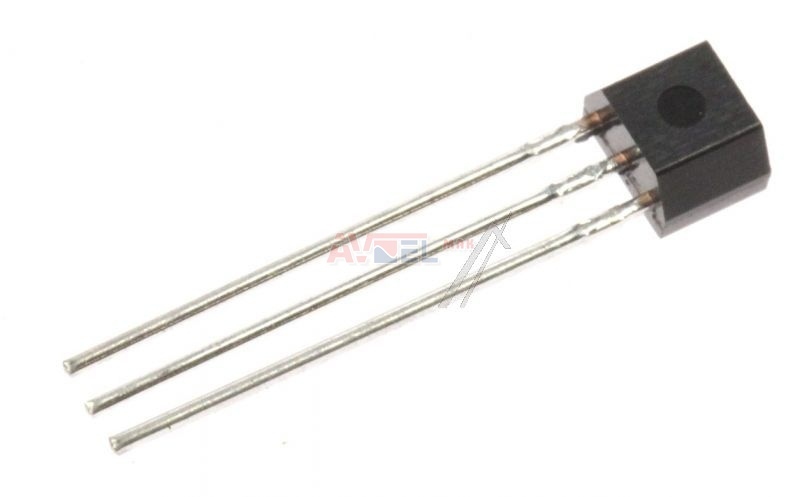 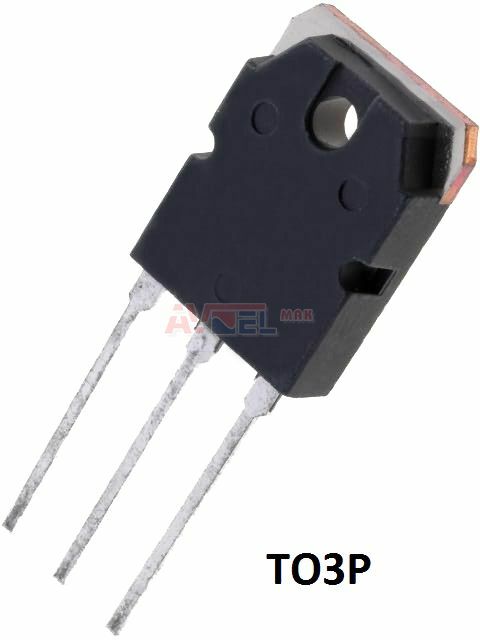 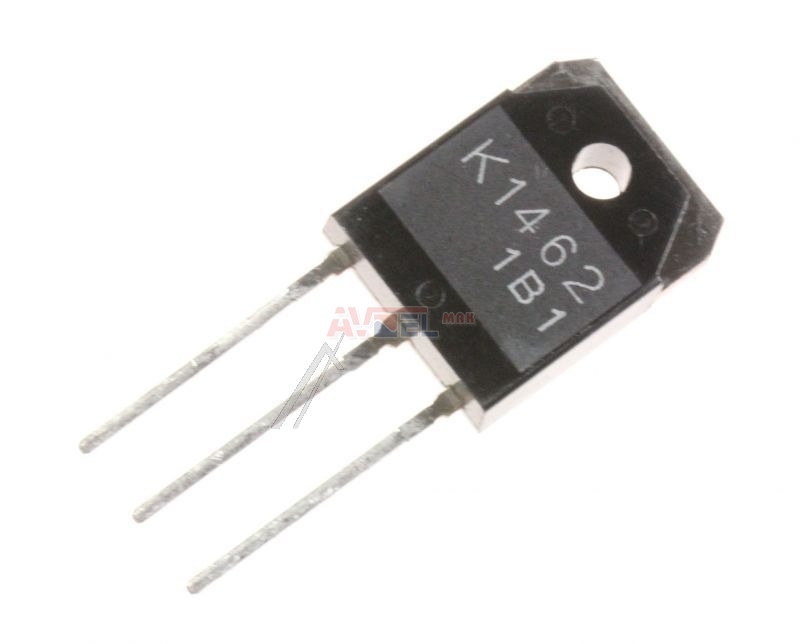 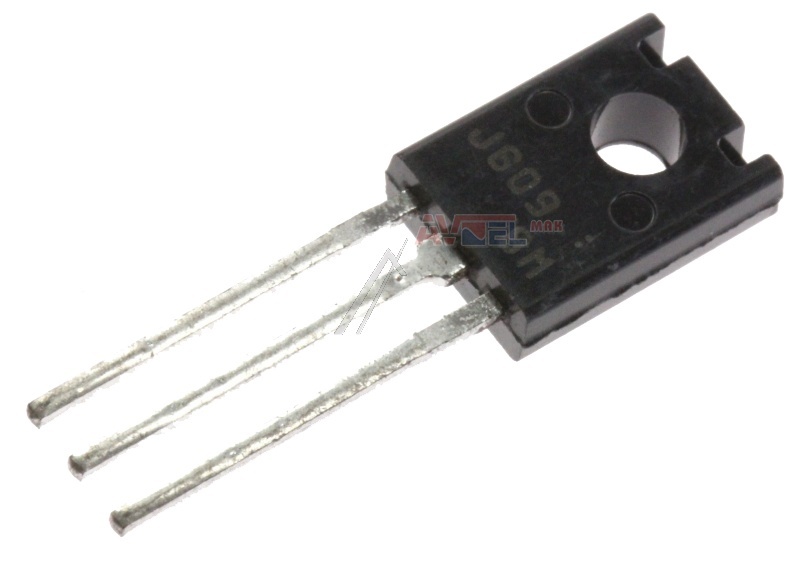 2SJ449 - Hyundai 3114000141 - P-FET 250V 6A 35W ? 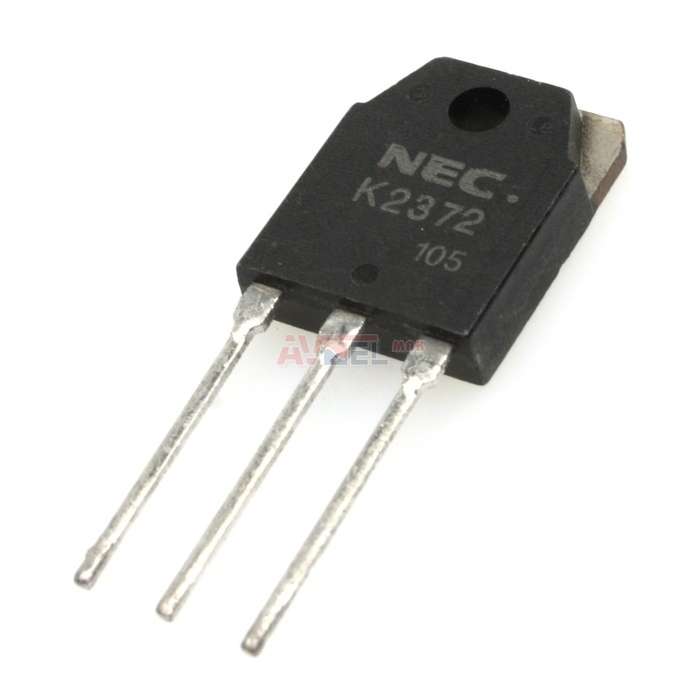 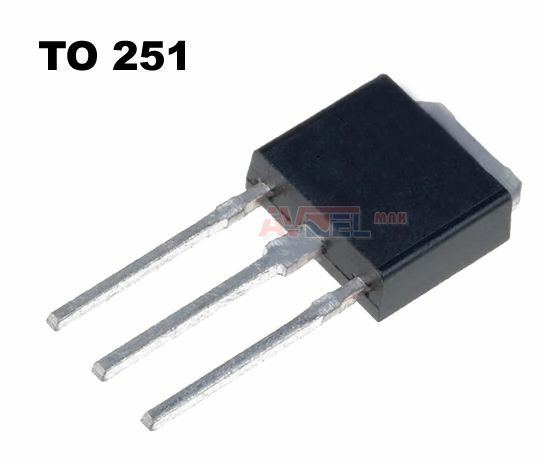 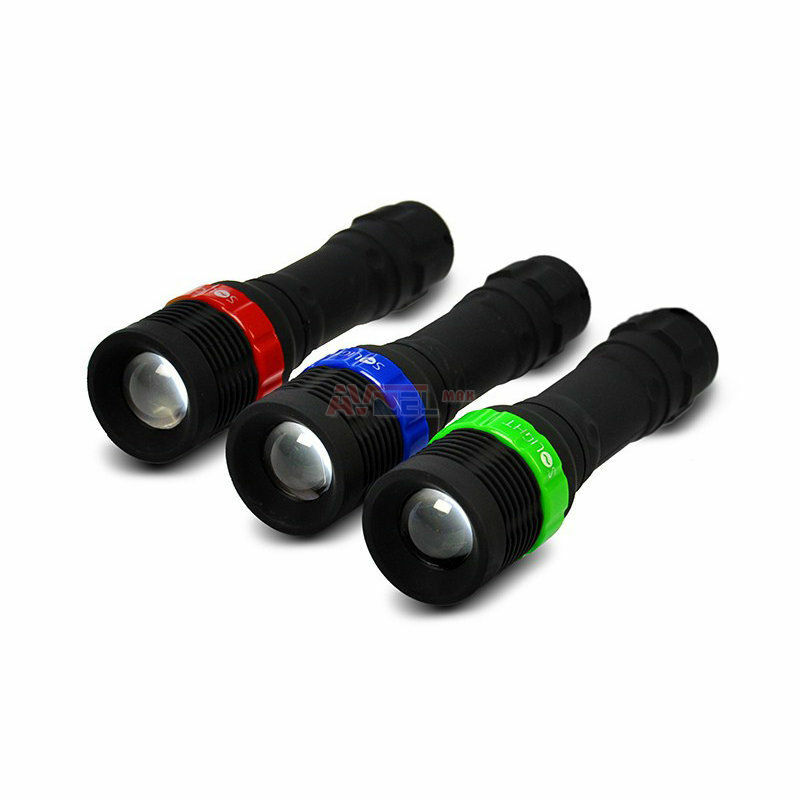 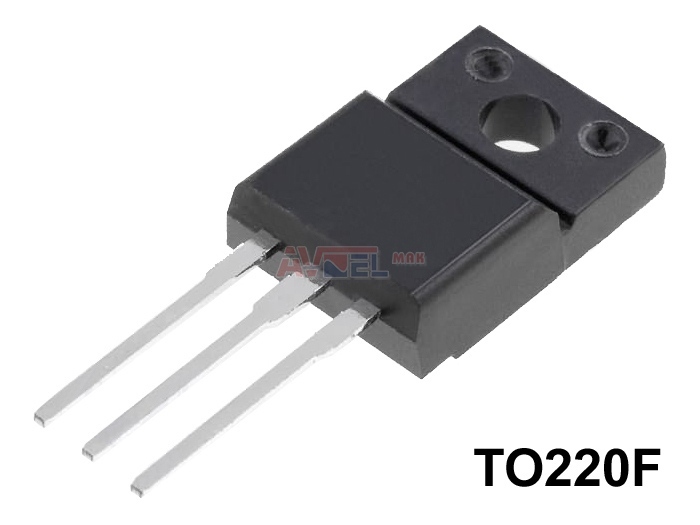 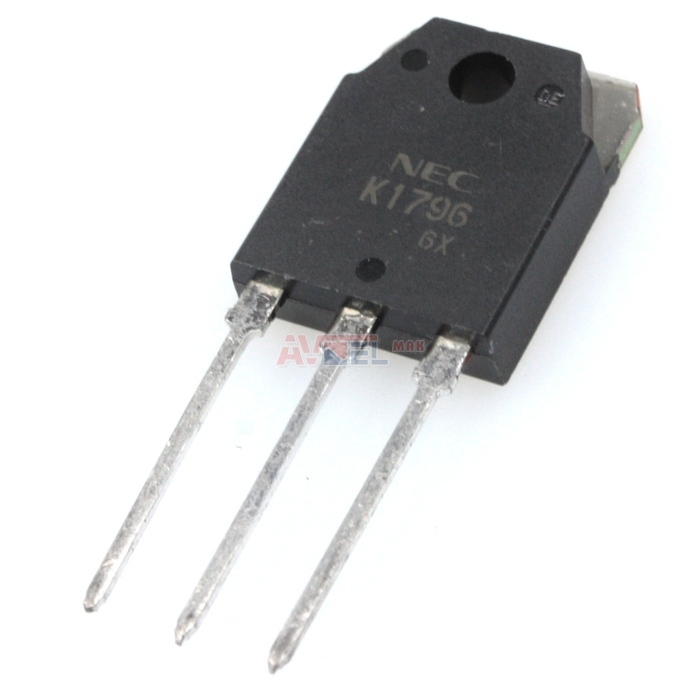 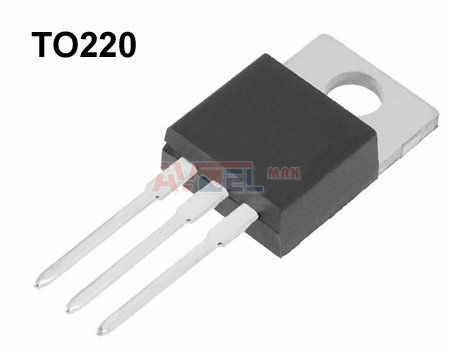 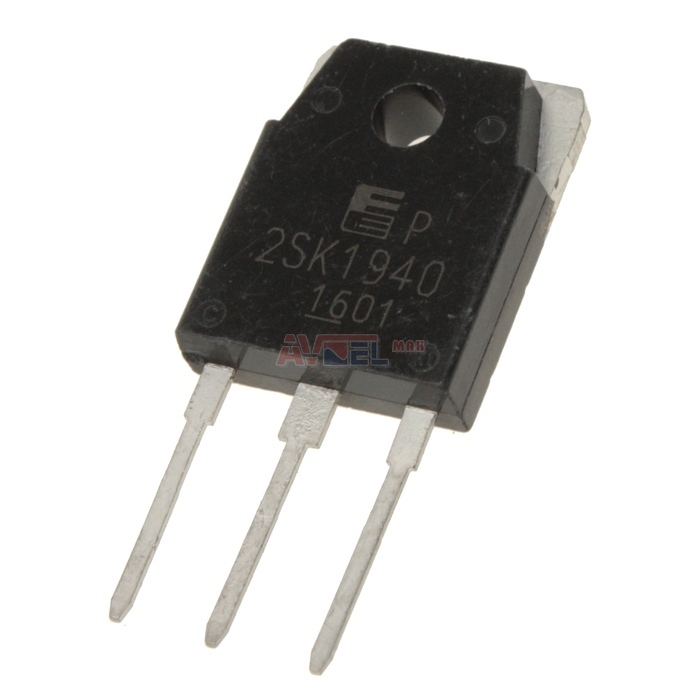 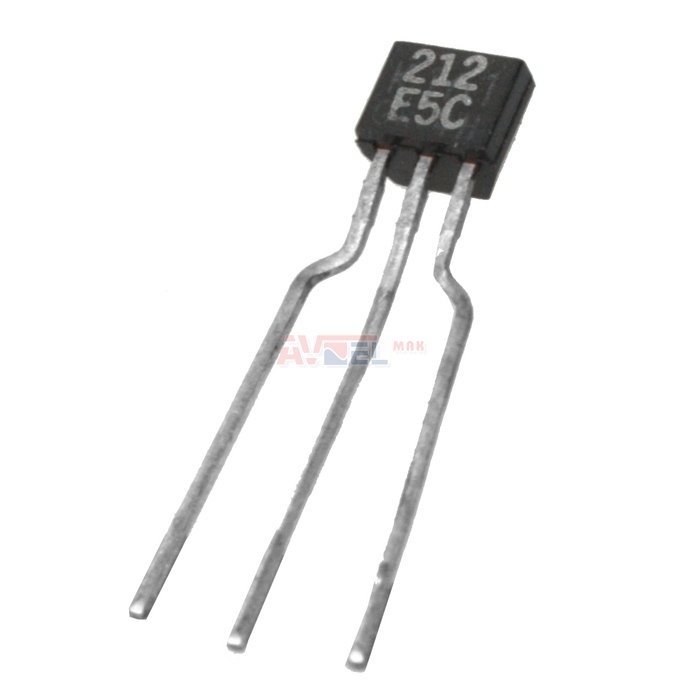 2SK1271 N-FET 1400V 5A 240W ? 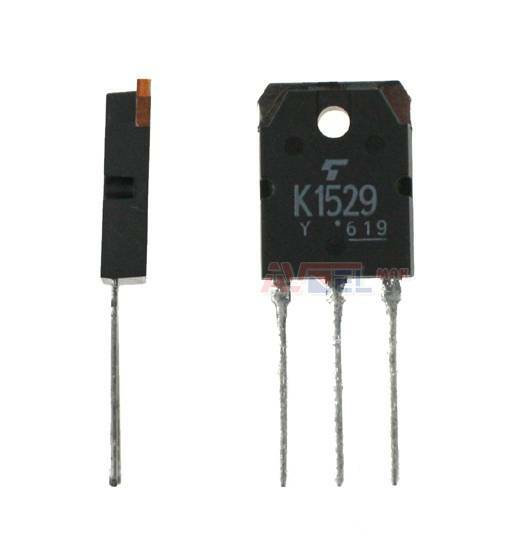 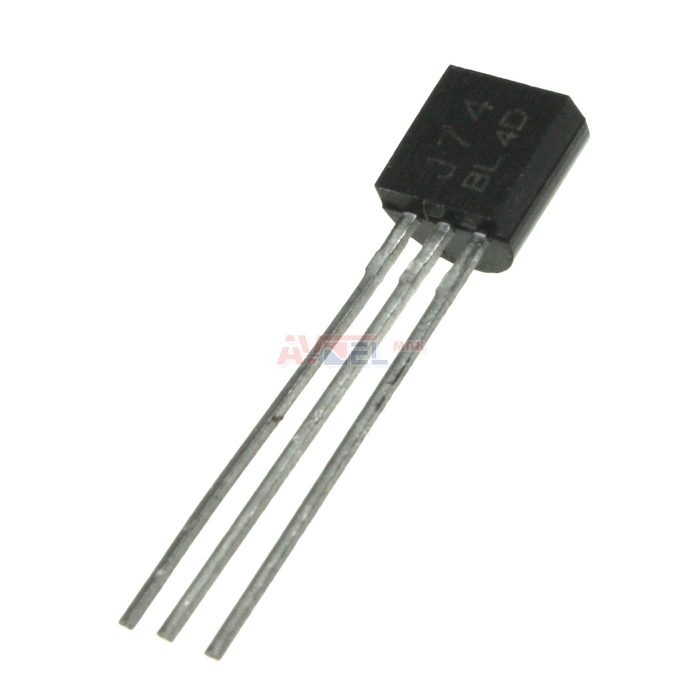 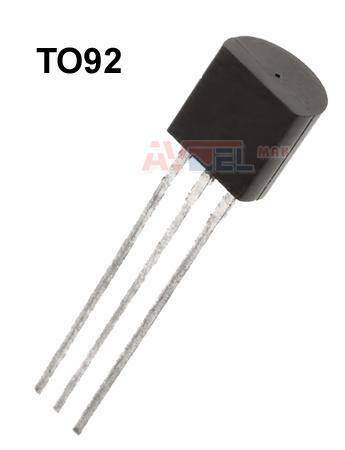 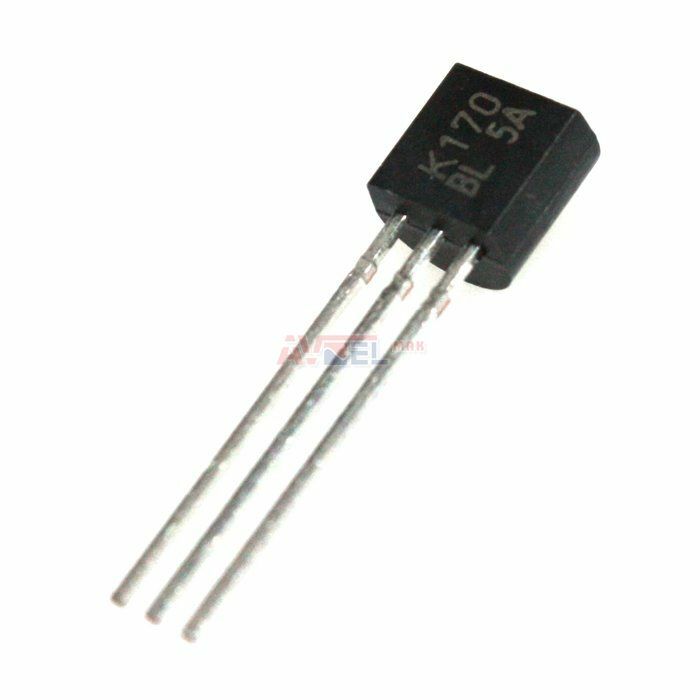 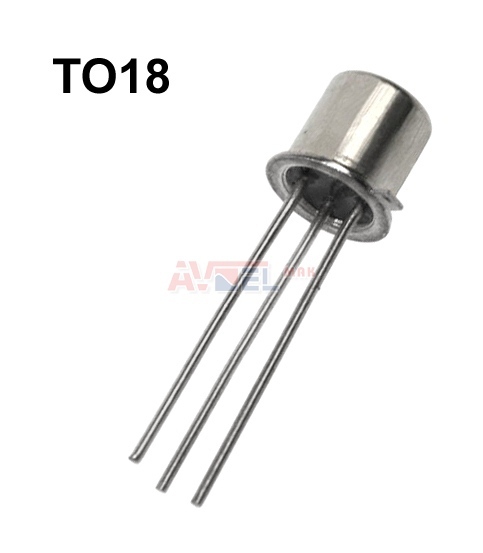 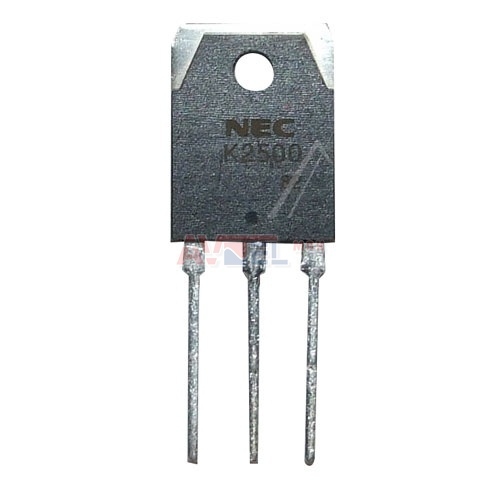 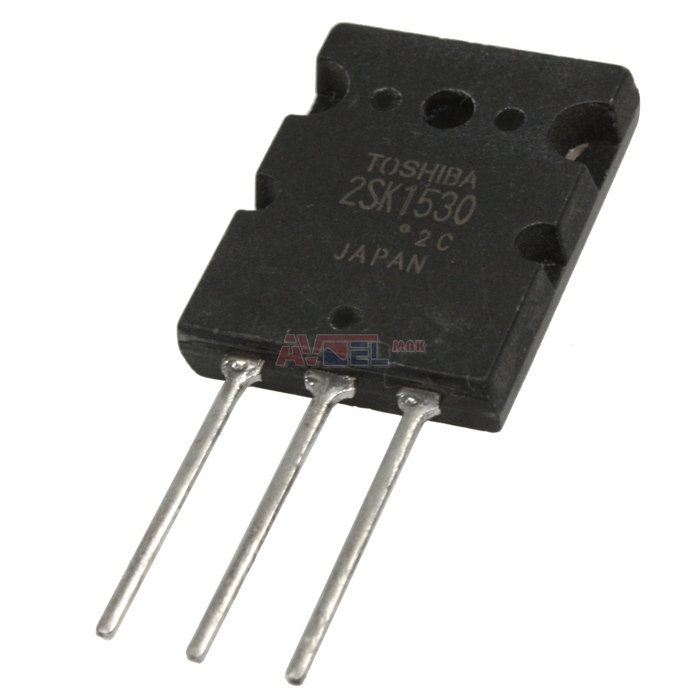 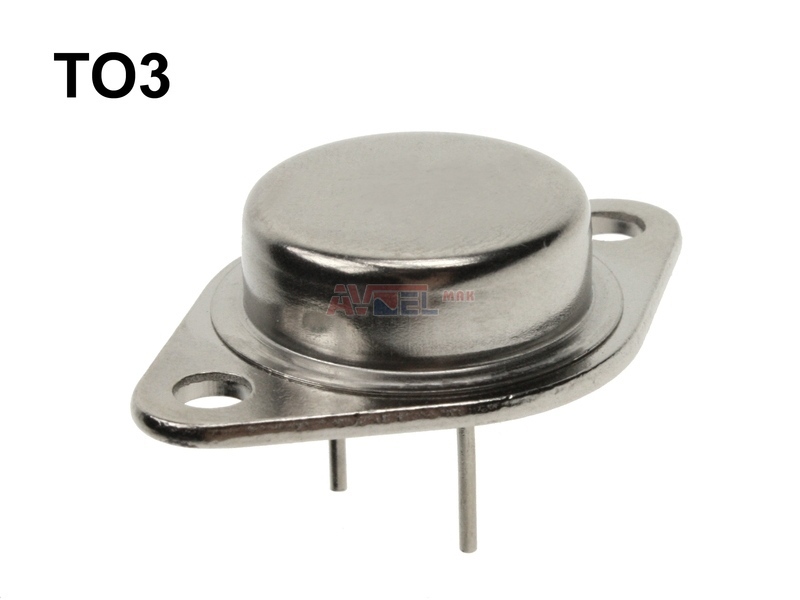 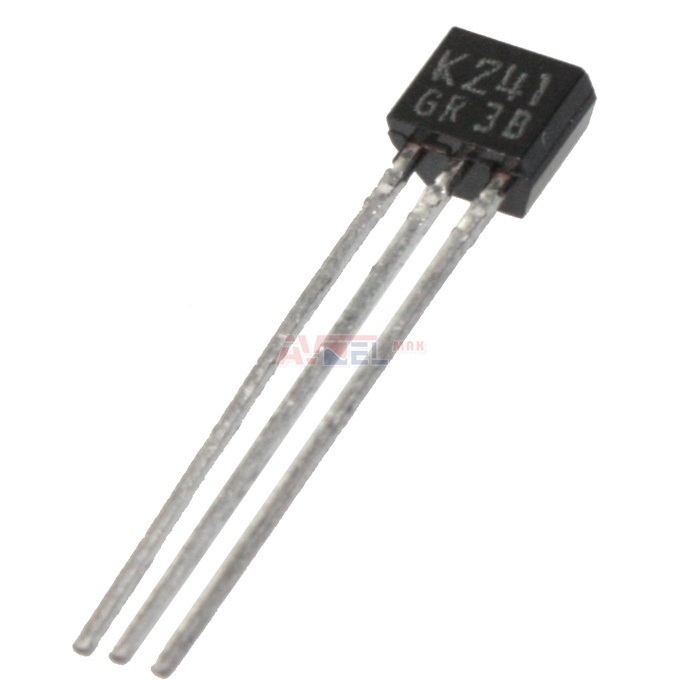 2SK1464 N-FET 900V 8A 80W ? 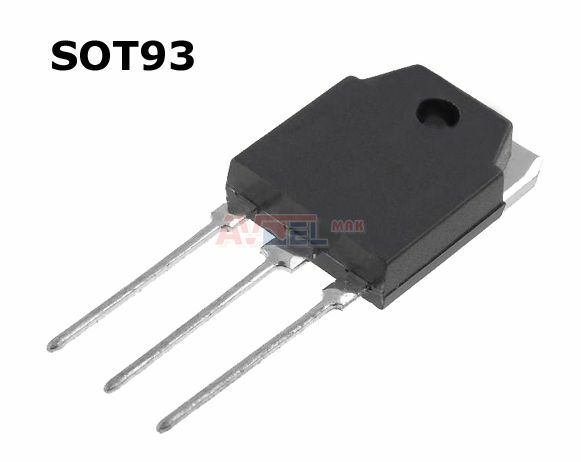 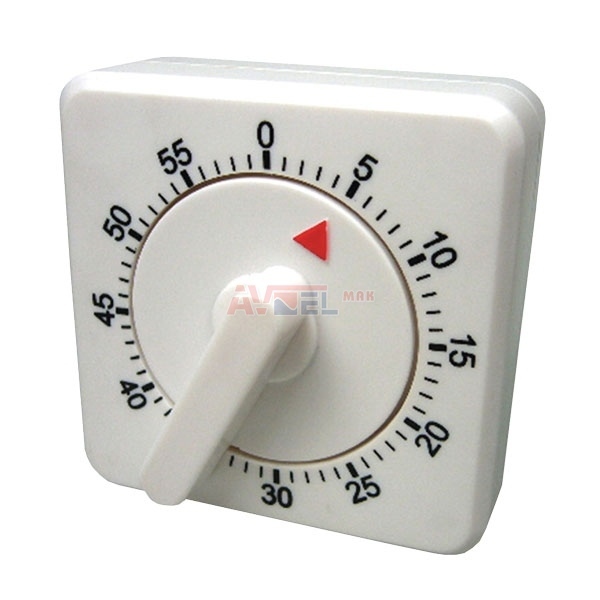 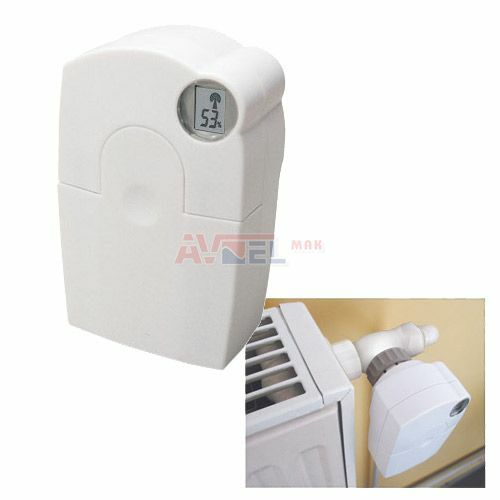 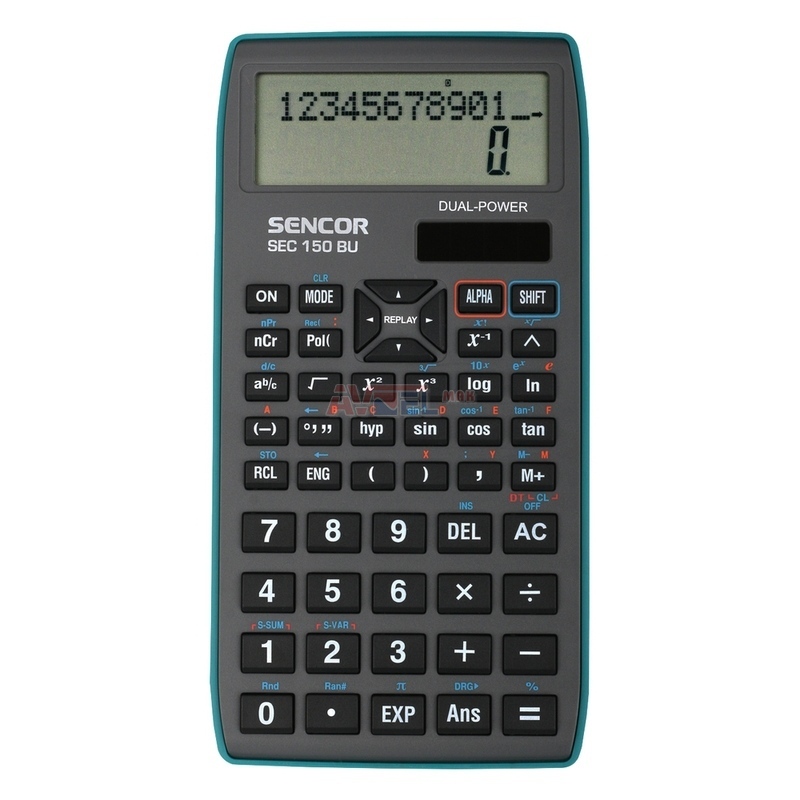 2SK2312 - originál PIONEER - ?